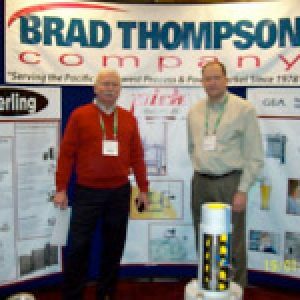 Brad Thompson Co will be hosting a Industrial Equipment Technical summit in Anchorage, AK on Sept 21, 2017 at the Hilton Garden Inn. 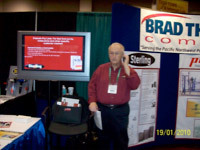 There will be 5-6 companies presenting, with 15 minute breaks between presentations. 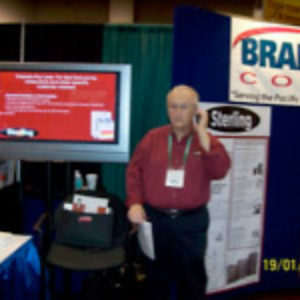 Lunch will be provided, and a Happy Hour afterwards. 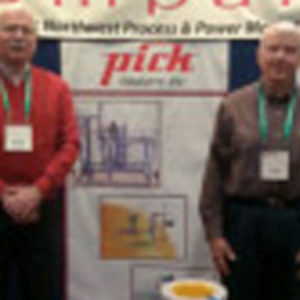 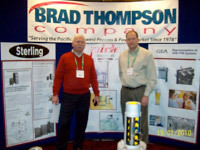 Brad Thompson Co attended the 2012 North West Food Processors Association (NWFPA) Expo on January 16-18,2012. 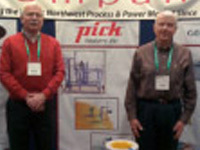 The show was a huge success with many clients coming to the booth to discuss heat transfer applications.